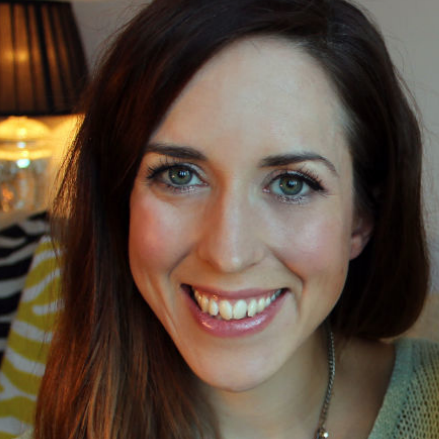 Last night I attended Selfridges Summer Beauty event last night, all things beauty were celebrated. 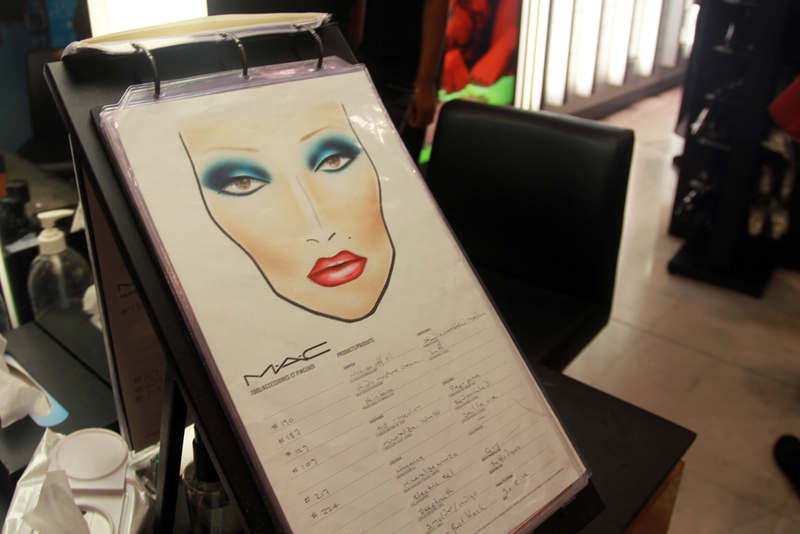 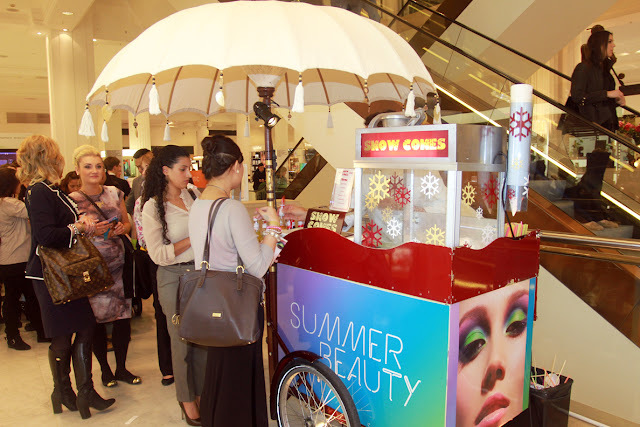 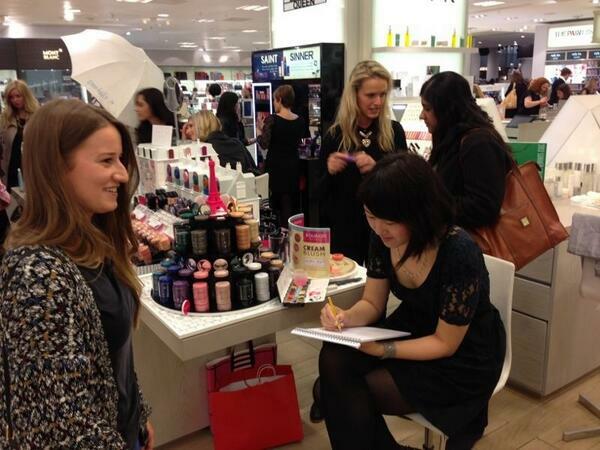 The event included international make-up artists, complimentary mini-makeovers and treatments. 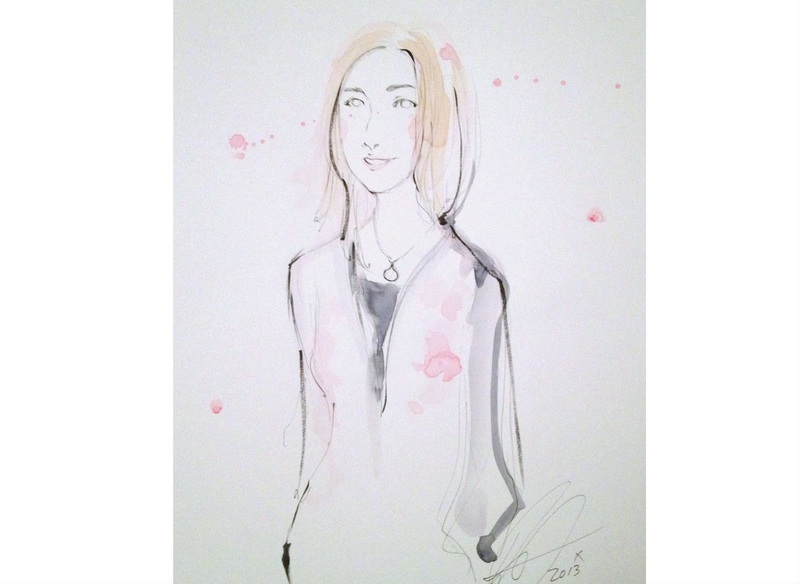 I visited the Boujois counter where the talented illustrator Zarina Lieu was doing portraits - you can see mine below! 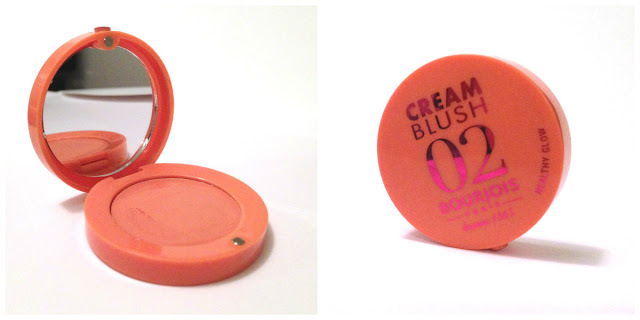 While I was there I couldn't help myself from checking out the gorgeous new cream blush from Bourjois, which I ended up purchasing! 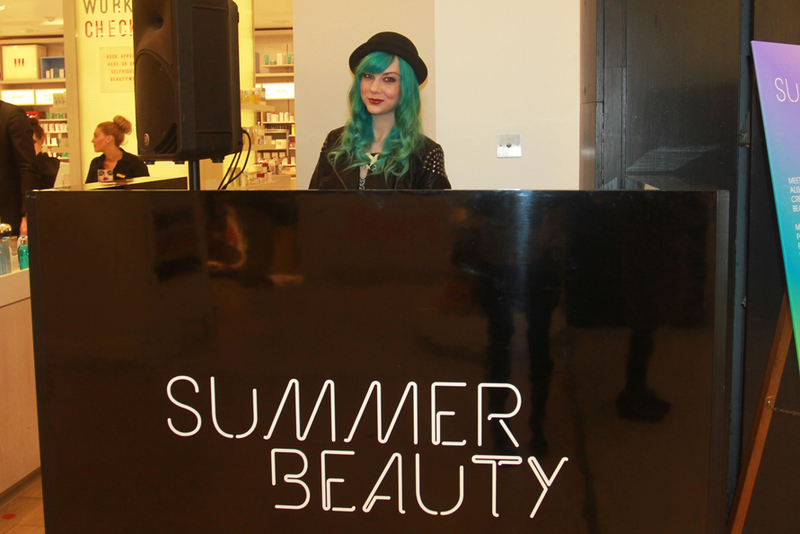 I currently use there pink powder blush and wanted to try an orange toned shade in the cream blush for summer. 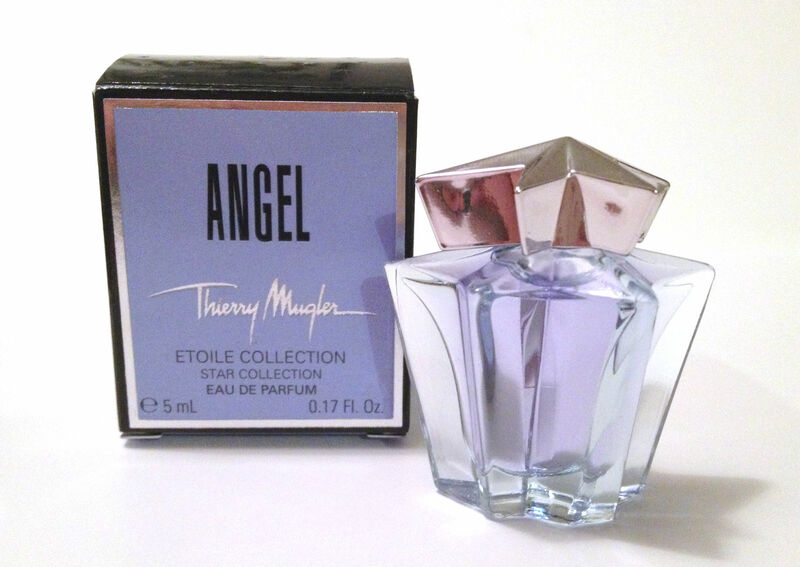 I picked up this gorgeous miniature Angel perfume sample from the Thierry Mulger team. In modern society, people love fashion very much because it gives people a lot of amazing things including beautiful evening dress and the most fashionable design of fashion world. 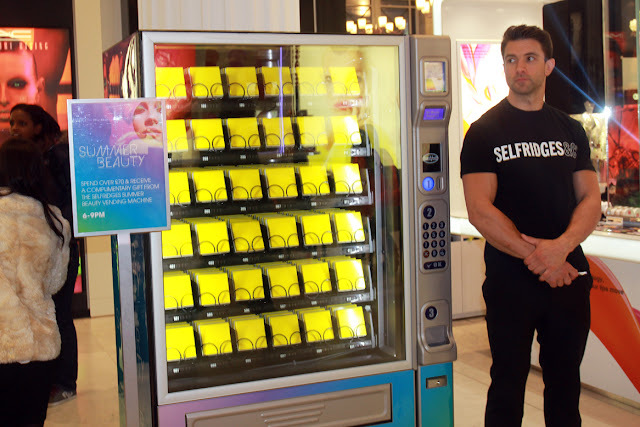 This event looks so fun! Is the cream blush get a bit greasy or oily in the summer time?